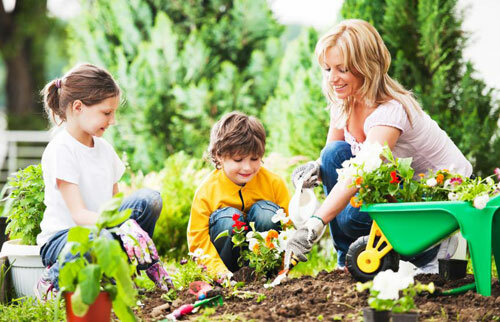 Enjoy these time-saving gardening tips from multitasking moms? Can there possibly be such a thing as a mother with too much time on her hands? We don't think so. 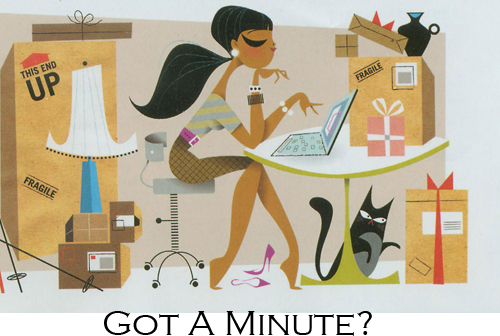 With work, play dates, sports practice, dance lessons, gymnastics and much more, time is more than precious. So, how can a mother who is pulled in different directions still have time to plant a potted veggie garden and at the same time teach her children about growing their own food? Here are a few tips that we hope will help. Start out by limiting the amount of vegetables that you grow. This is not the time to rush in with a huge variety that you won't be able to care for. It will also eliminate extra work on clean up. Start with good size planters and only planting one variety in it. Tomatoes are fun, easy to grow and great for the little one to eat. Use them in salads and tomato saucers. A little helper can pick and prepare them. Each year introduce a new veggie. Let them help you decide which vegetable to grow. Time doing things together is more precious than ever before. Instead of you watching them in extra activities, planting a potted garden will be relaxing and something you both can enjoy while spending time together. 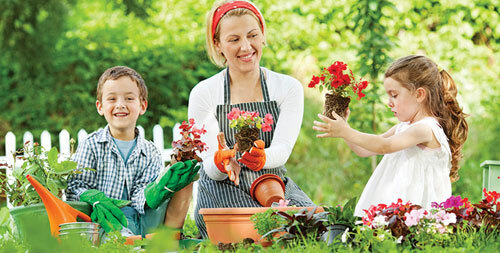 Gardening gets kids excited even at a young age and teaches him to be patient and gentle. Besides what kids doesn't enjoy digging in dirt? Lastly, try potting up some healing aloe vera. The next time your child gets a bee sting, a scratch or a burn, take them to the potted aloe and have them snip off a piece. Then apply it to their scratch and watch the healing begin. They will experience instant pain relief. Over time they will learn the value of having these types of plants around the house. Keep the small planter next to the kitchen door or in the back yard where these types of accidents happen. Read more.....Grand Kids in the Garden.